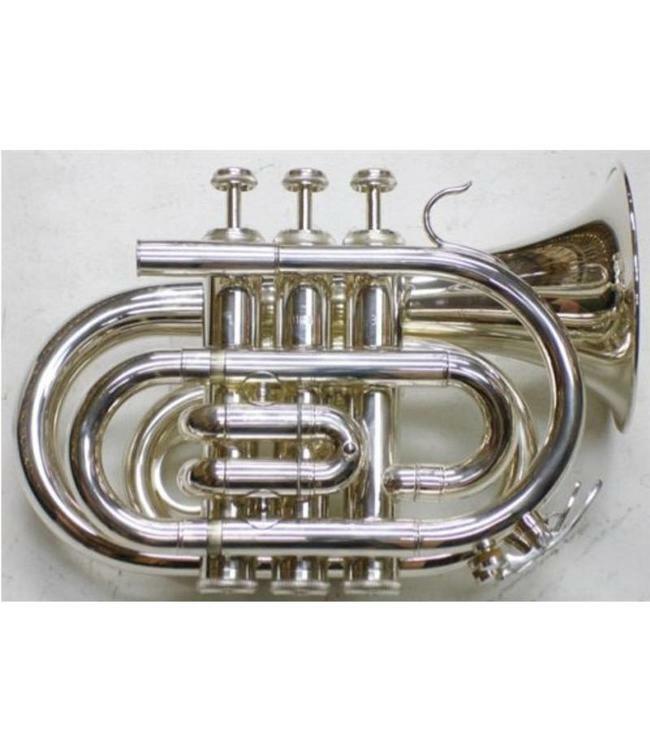 The new Dillon Bb Pocket Trumpet has a rose brass leadpipe. Very good intonation and play ability. Comes with a hard case and mouthpiece.